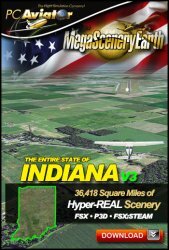 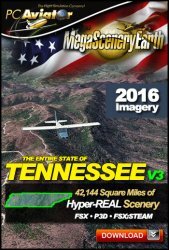 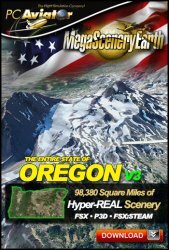 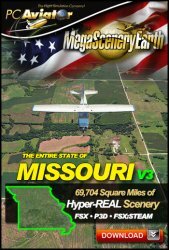 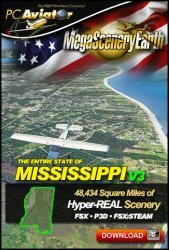 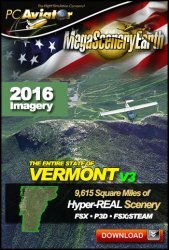 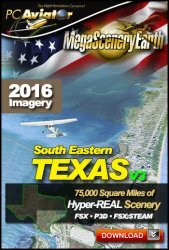 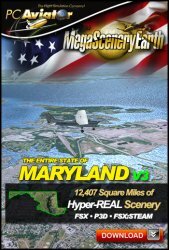 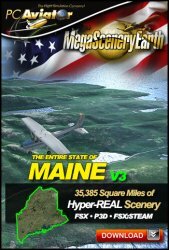 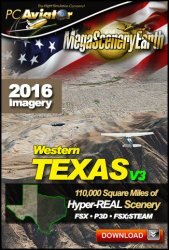 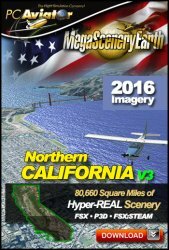 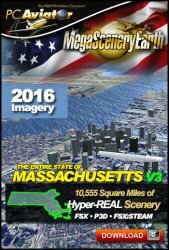 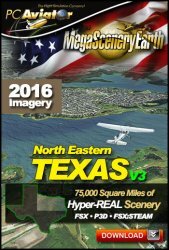 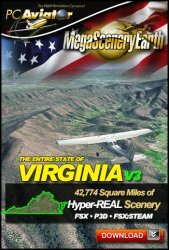 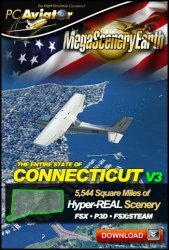 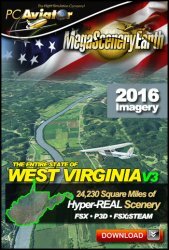 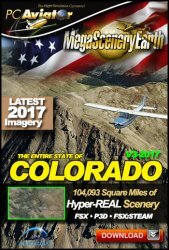 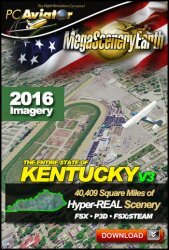 Fly the entire USA lower 48 states in spectacular photoreal detail on your FSX and Prepar3D. 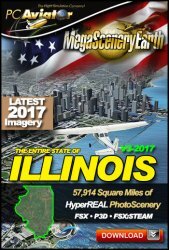 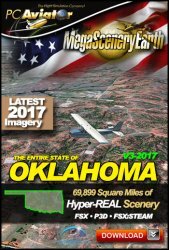 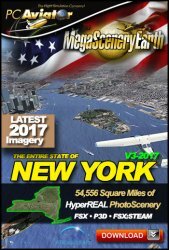 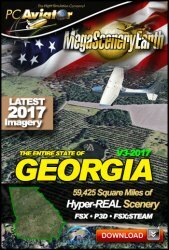 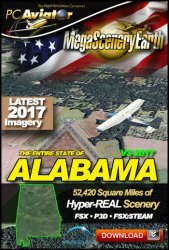 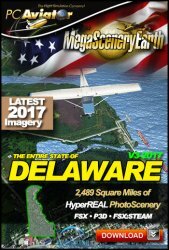 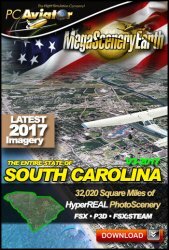 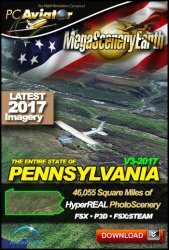 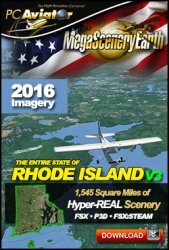 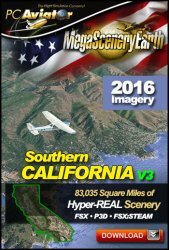 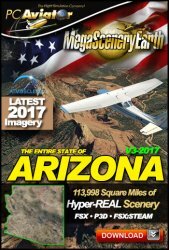 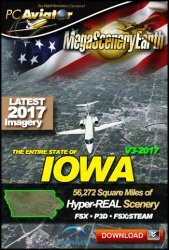 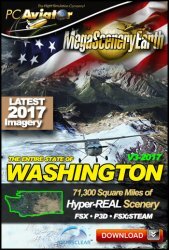 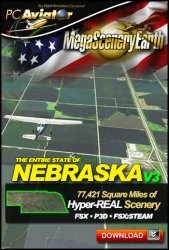 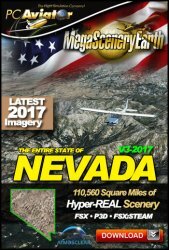 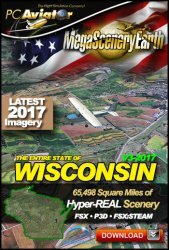 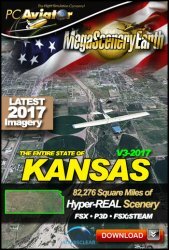 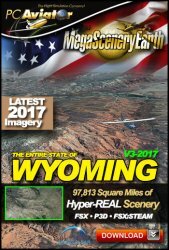 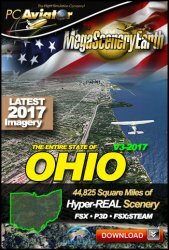 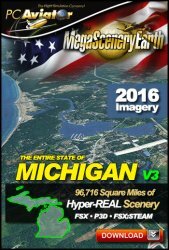 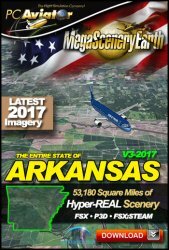 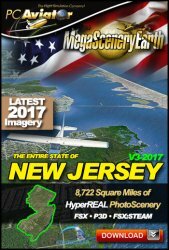 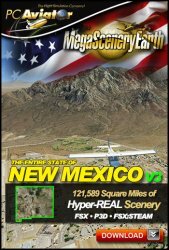 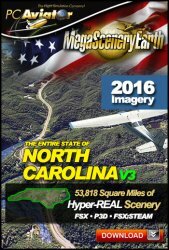 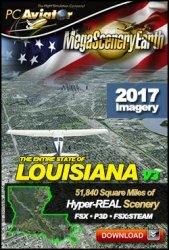 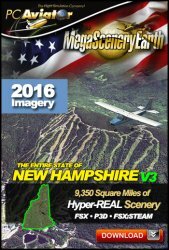 Unlike generic repeating landclass tiles, with MegaSceneryEarth every square mile is unique and REAL and from the most recent aerial photography of the USA - 2015 through to 2017. 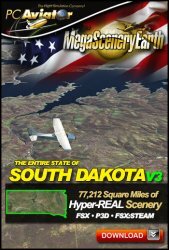 If you see it in real life, you will see it in FSX and Prepar3D if you're flying MegaSceneryEarth. 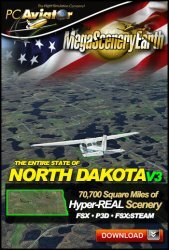 The lower 48 states are complete and available to order here. 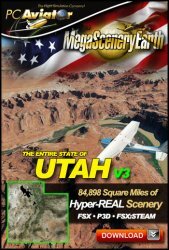 Prices are from $7.95 to $49.95 depending upon the state size. 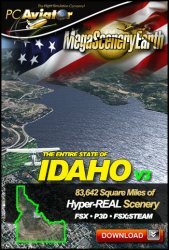 Remember... instant download means instant download. 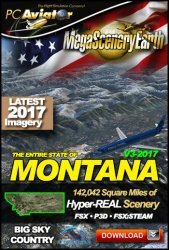 Your scenery is available for download as soon as you complete your payment. 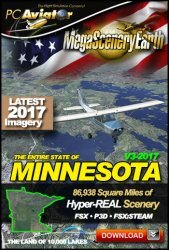 With today's fast connections, you'll be flying the states you order within the hour. 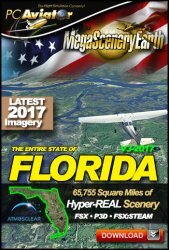 For 25% discounted regional bundles please follow this link.